Karlen Quad is named after G.E. Karlen in honor of his generous gifts to the university. 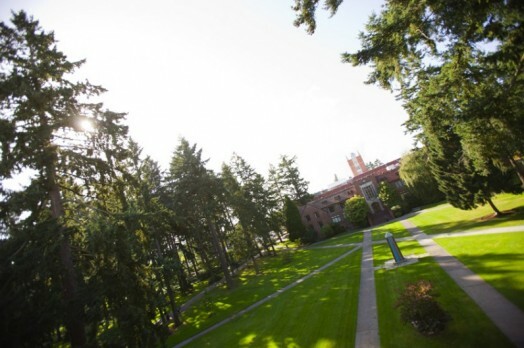 Mr. Karlen was a member of the University of Puget Sound Board of Trustees from 1946 to 1971.